On the hunt for date night ideas? Don't miss this week's lineup of acclaimed movies showing on the big screen in and around Chapel Hill. With a 97 percent critical approval rating and an audience score of 95 percent on Rotten Tomatoes, Spider-Man: Into the Spider-Verse has been a must-watch since its release on December 14. The site's critical consensus notes that, "Spider-Man: Into the Spider-Verse matches bold storytelling with striking animation for a purely enjoyable adventure with heart, humor, and plenty of superhero action." It's playing at Silverspot Cinema Chapel Hill 13 (201 S. Estes Drive, Suite 100) and Regal Timberlyne 6 (120 Banks St.) through Friday, January 4. Click here for showtimes and tickets. 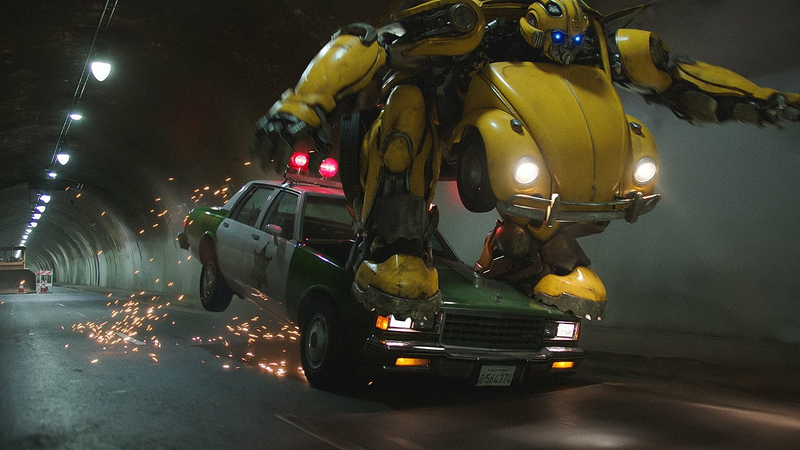 With a 94 percent critical approval rating and an audience score of 79 percent on Rotten Tomatoes, Bumblebee has garnered plenty of praise since its release on December 21, with a consensus that, "Bumblebee proves it's possible to bring fun and a sense of wonder back to a bloated blockbuster franchise - and sets up its own slate of sequels in the bargain." With a critical approval rating of 94 percent and an audience score of 59 percent on Rotten Tomatoes, The Favourite has become a favorite since its release on December 14, with a consensus that, "The Favourite sees Yorgos Lanthimos balancing a period setting against rich, timely subtext - and getting roundly stellar performances from his well-chosen stars." Catch it on the big screen at Silverspot Cinema Chapel Hill 13 (201 S. Estes Drive, Suite 100) through Friday, January 4. Click here for showtimes and tickets.